I don’t know about you, but I feel like subscription boxes would not exist if it wasn’t for beauty bloggers. I just don’t think the idea would sell that well if it wasn’t advertised in blogs/vlogs so much. When I first heard of such services I brushed the idea off pretty quickly. I didn’t really trust the concept of paying money to get a number of products I can’t pick out myself. Well I was wrong and now this is the next big thing. So, unsurprisingly, I’m the last person to jump on the bandwagon. 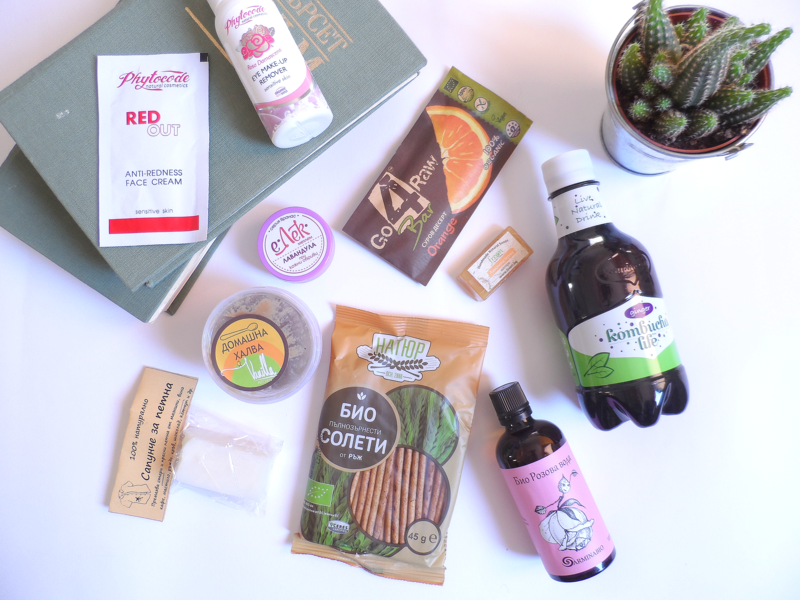 Today I’ll talk about Goodbox – a bulgarian beauty/lifestyle subscription box with a focus on natural and bio products. 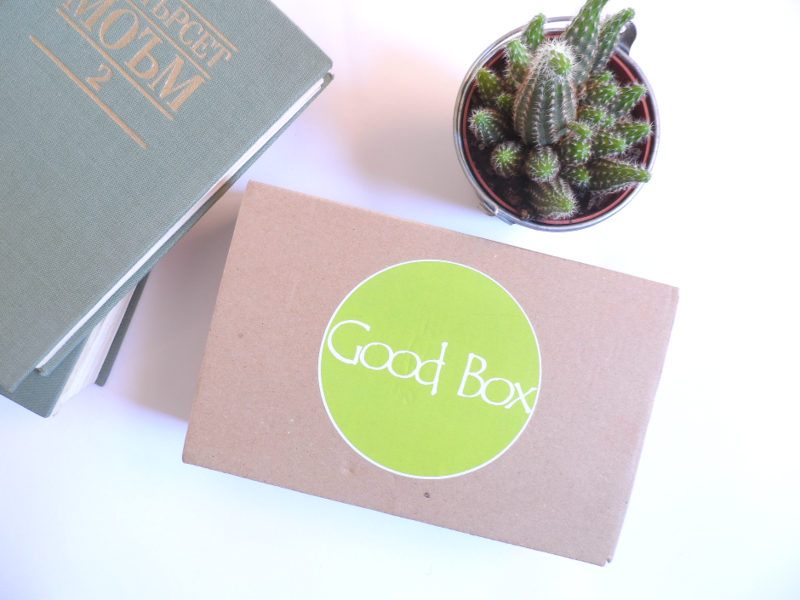 Unfortunately, at least for now, Goodbox is only available in Bulgaria. The delivery fee is fixed – 3 leva, and the subscription for 1,3 or 6 months is respectively 20,19 and 18 leva. The orders for each months box are made until the 20th and the shipping takes place after 25th of the month. Kombucha Life – Life Natural Drink – Ginger 500ml (4.00 leva) – I love soda a *bit* too much and my inner struggle to stop drinking the sugar filled poison has been going on for quite some time now. This seemed like an interesting alternative, but it honestly did not impress me. Maybe it was the flavor. I still would give the brand another shot if I find it in stores. Natur Bio Whole Wheat Crackers 45g (1.20 leva) – These crackers were awesome! I’m really glad I found these! I plan to order 7-8 packets and keep one in my bag at all times. Vanilla Kitchen Homemade Halva 100g (?) – I don’t know if halva is a thing outside Turkey and Bulgaria, but I adore it. This sample was healthy and delicious. The only thing stopping me from ordering a ton is the fact that I cannot seem to find it in the online store of Vanila Kitchen. е.Лек Lavender Balm 20g (4.80 leva) – Това мехлемче обещава да помогне при обриви, екземи, безсъние, главоболие,преумора, както и да отблъсква комарите. Ето защо и бързо бързо си намери нов собственик в лицето на Ники. 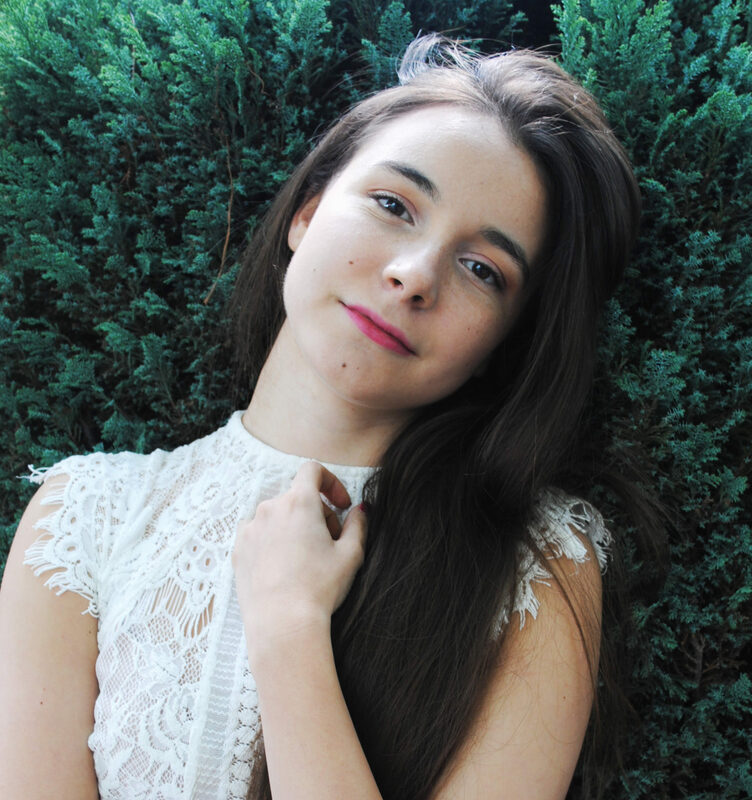 Обещавам да докладвам, ако успее да пребори дългогодишната екзема на ръцете му. ArminaBio Rose Water 100ml (7.90 leva) – Заклета фенка съм на розовата вода и до момента използвах тази на Алтея. Радвам се, че мога да опитам и друга българска марка. Шишенцето е много симпатично! Freen Natural Soap With Lemon Grass – Това е следващата ми поръчка. Сапунчето мирише страхотно свежо и е с биосертифицирани съставки.